 Werner Keller from POVI reported yesterday that the volcano has resumed its strombolian activity following a pause of 5 weeks. Small "lava fountains" were seen reaching heights of 30 m above the crater rim and light ash fall occurred on the eastern flank of the volcano. Villarrica is one of South America's most active volcanoes. It often contains a small lava lake in its summit crater.